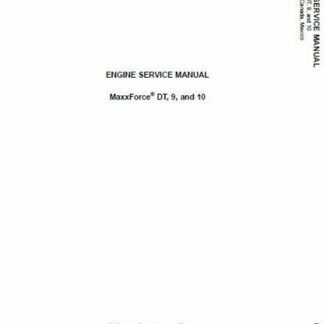 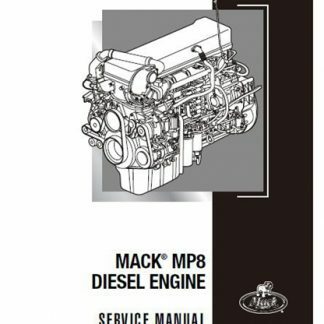 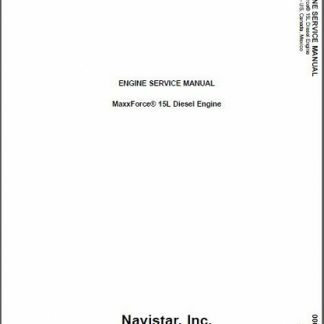 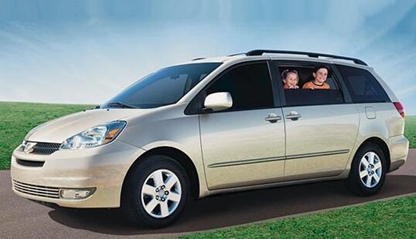 Download Complete Service & Repair Manual for Navistar MaxxForce DT/9/10 Engine. 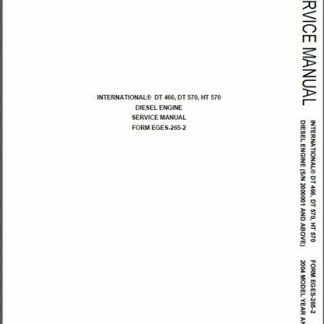 This Engine Service Manual provides a general sequence of procedures for out-of-chassis engine overhaul (removal, inspection, and installation). 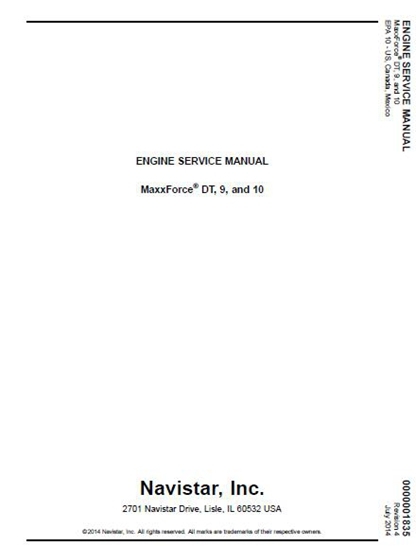 This manual provides general and specific maintenance procedures essential for reliable engine operation and your safety.